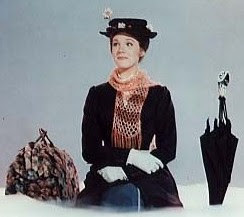 Did you know... the author of Mary Poppins was an Aussie! P. L Travers was born Helen Lyndon Goff in Maryborough Queensland in 1899. Pamela lived in Britain from 1924 to her death in 1996.